Talking about eating healthy is all and well, but actually doing it is something else. With busy lifestyles and supermarkets stocked with ready meals, it's hard to focus on our health and wellbeing. 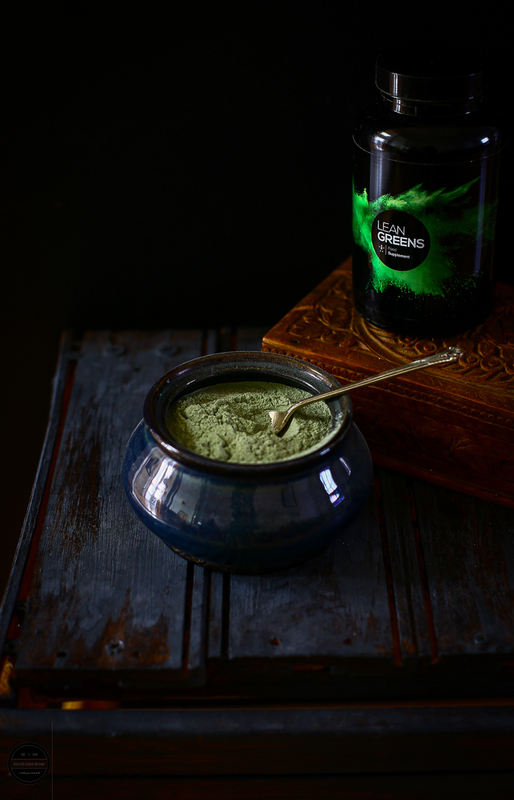 Luckily, Lean Greens has introduced their Super Greens Powder - UK's number 1 powdered green supplement. The Super Greens Powder aims to reduce bloating, cravings and prevent the afternoon slump by increasing natural energy. It works by packing a long list of active ingredients: Wheatgrass, Barley Grass, Spirulina, Chlorella, Alfalfa, Spinach, Broccoli, Carrot, Blackcurrant, Blueberry, Digestive Enzyme Blend, Green Tea Extract, Siberian Ginseng, Stevia Leaf. Phew! Kindly, Lean Greens sent me their starter pack to try out at home. 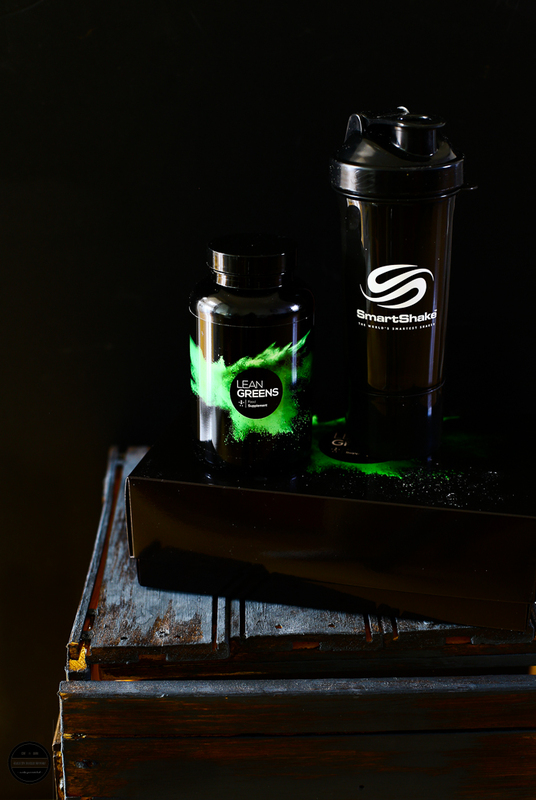 It contained a tub of Super Greens Powder, a shaker and two sachets of their Trim Formula protein isolate. I couldn't wait to try it the next morning and start feeling the benefits! I make the effort to cook foods that do contain nutritious ingredients, but I am grateful to have the help wherever I can. Knowing that if I drink a glass of the green powder, I have already done my body some good and started the day off well! It was so easy to prepare. All I did was mix 250 ml of cold water with a large scoop of the powder. It was certainly quicker than preparing a green smoothie. As someone who is into green juices and has introduced their family to green juices, the powder was actually quite palatable! Don't let the bright green colour put you off! It really isn't at all bad. I had it first thing in the morning before my cup of masala tea as I wanted to give a chance for the alkalising ingredients to work their wonders. The shaker provided was foolproof and super simple to wash up after! I did notice an increase in my energy levels during the cold winter. I even gave some for my daughter to try whilst she was at uni and she also claimed feeling more refreshed than usual. We are not surprised that Super Greens has received such good reviews from their other customers! You can buy from Amazon here. I'm so happy that I have found a supplement to support me and my families needs alongside our meals. We are so close to the New Year and I'm sure that after the Christmas indulgence, you will be looking to get healthy again. Lean Greens would be perfect for that as it requires minimal effort. No more breaking your New Years resolutions and say hello to a healthier you in 2018! Disclaimer- Thank you Lean Greens for sending me these products. I was sent Lean Greens welcome pack for an unbiased review, and not told or paid to write a positive review. All opinions are my own.